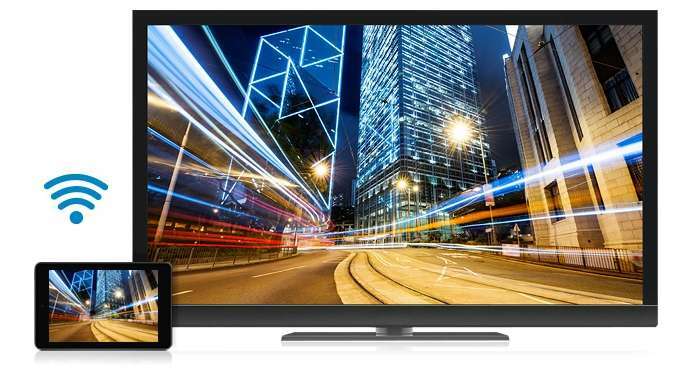 Enjoy every detail of your favorite apps, like Netflix, on a stunning HD screen. Thin and light: At less than 9.5mm thin, you can lay this lightweight tablet on your lap. Relax with your favorite Android-based games, or pop it in your bag and get going. Picture perfect: Snap amazing photos and video with a rear facing 3MP camera or video chat like a pro with the front facing VGA camera. 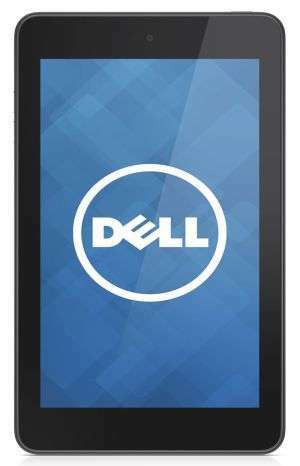 Always up to date: Dell Venue 7 comes loaded with the Android Jellybean operating system. Expect enhanced performance and fun features. GPS and location-based services: Know where you're going and where you've been with location services that are available even when you're offline. 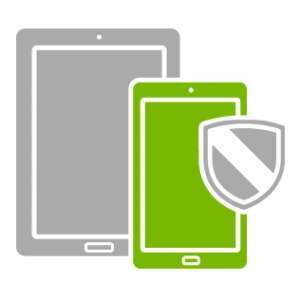 Add Accidental Damage Service to ensure your tablet stays protected. Rest easy. 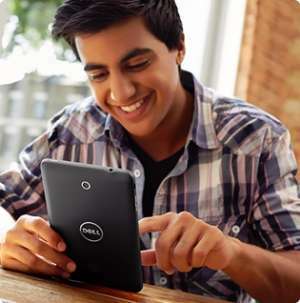 Dell will repair or replace your device in case of accidents, like spills, drops, falls or electrical surges. 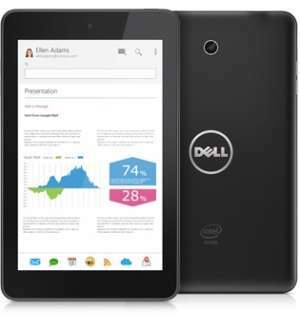 Speed through your to-do list with a powerful Intel® Atom™ (up to 1.6GHz Dual-Core) processor Z2580. Power up: Spend more time away from the outlet with all-day battery life. Keep your schedule running smoothly with up to 10 hours2 of power and battery support. Store more: Take your multimedia and other files with you with the rich hard drive storage plus a micro SD slot for up to 32GB of additional storage.